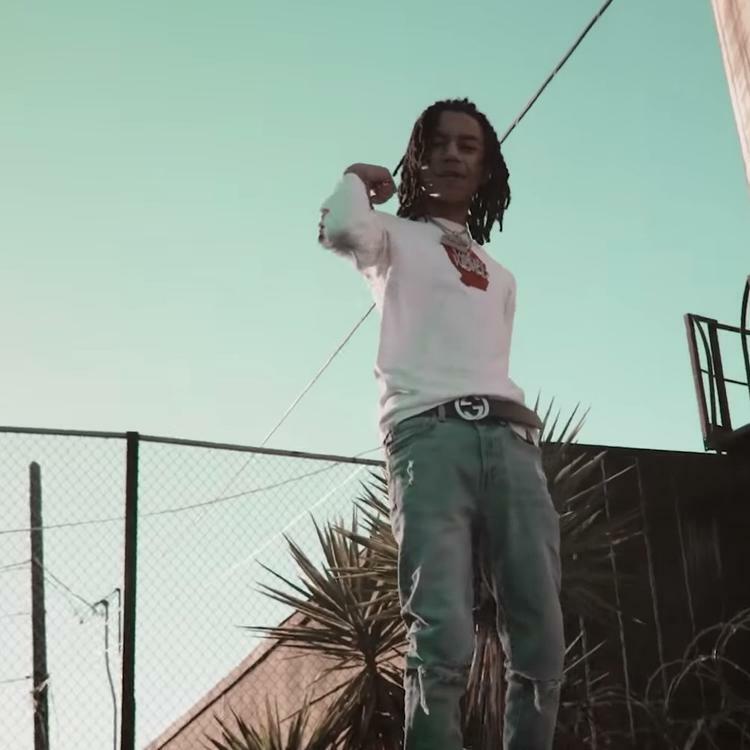 YBN Nahmir Slides Back With A New Loosie "Baby 8"
Home>New Songs>YBN Nahmir Songs> YBN Nahmir Slides Back With A New Loosie "Baby 8"
YBN Nahmir channels a gangsterish variation of "The Count." Like a video game clan borne of a momentous win-streak, the YBN crew will never fade. Not even as their respective members begin to diverge down their own solitary paths. 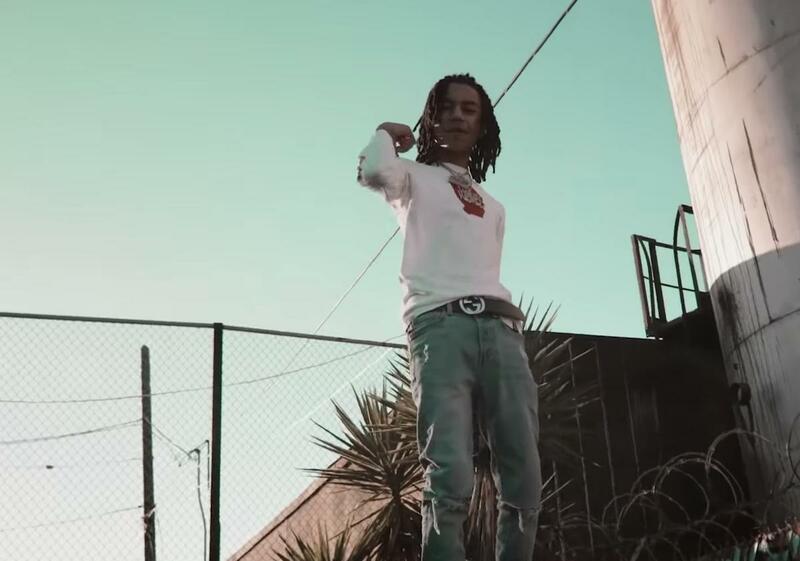 In the meantime, Nahmir has returned to hold it down with a new drop "Baby 8," a brief loosie that serves as a reminder of his modus operandi. Taking to a creeping instrumental, Nahmir allows his threatening nature to steer the course, dubbing his AR as both problem and solution. Lyrically, Nahmir is on a gangsterish vibe this time around, cementing himself as the one to throw hands should the situation reach a boiling point. Though many have been critical of the disparate styles of the YBN squad, it will be interesting to see them evolve as artists; the differences may ultimately serve to make their unit more compelling, especially if a long-form collaborative project is in the cards. In the meantime, enjoy the short-and-sweet freestyle "Baby 8." Melii Is Back With Her New Single "Fresh Air"
SONGS YBN Nahmir Slides Back With A New Loosie "Baby 8"